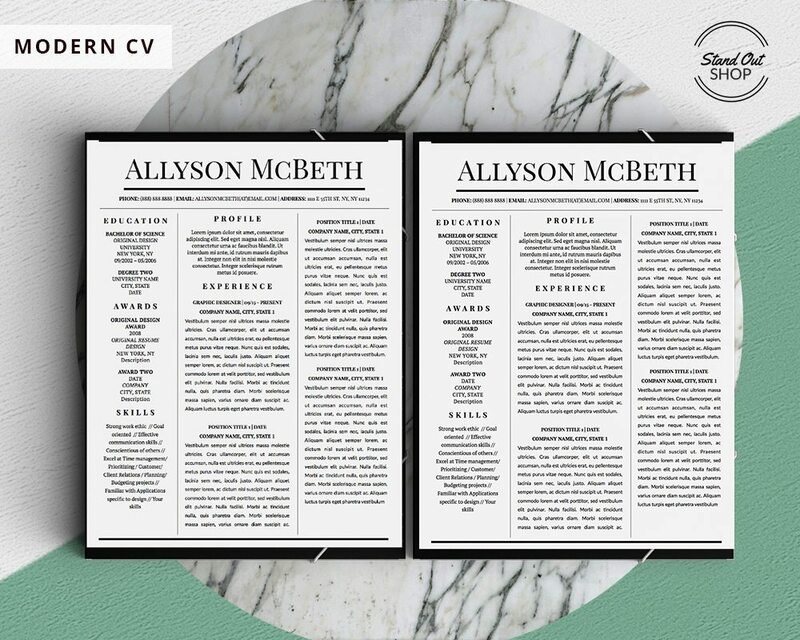 As you move forward in your business career, you’ll want to have a clean and strong resume behind your belt so you can get more opportunities and get your foot through the door. 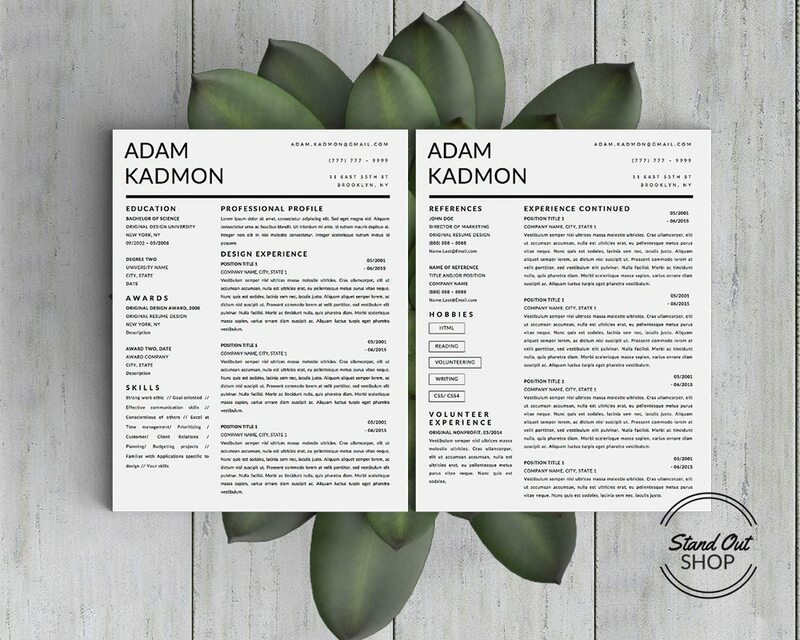 To help you with the application process, I’ve compiled 10 downloadable resume template designs for Microsoft Word and Apple Pages from Stand Out Shop you can use to put together a job-ready resume. 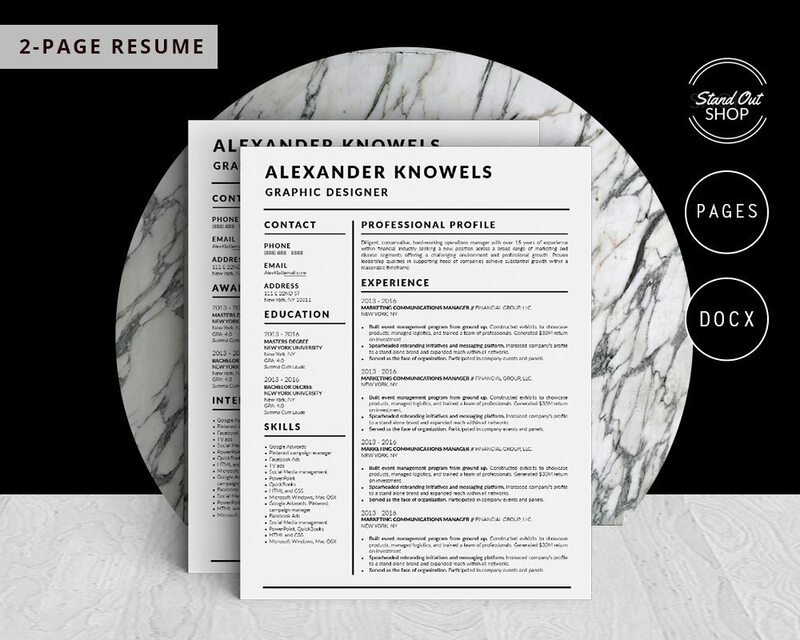 Click on the designs below to download and get started on your own resume. 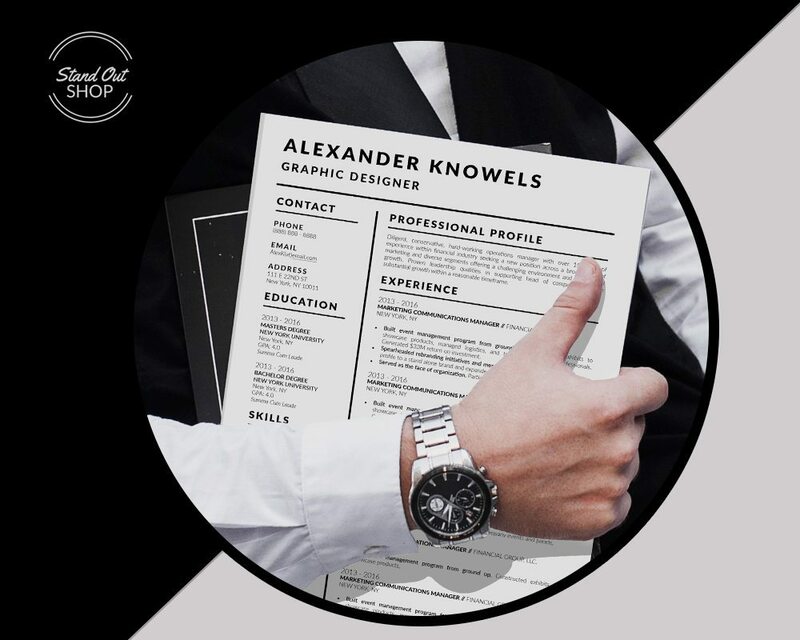 This template is perfect for highlighting your skills and experience in a clean and professional way. Download it and edit in Microsoft Word or Apple Pages. 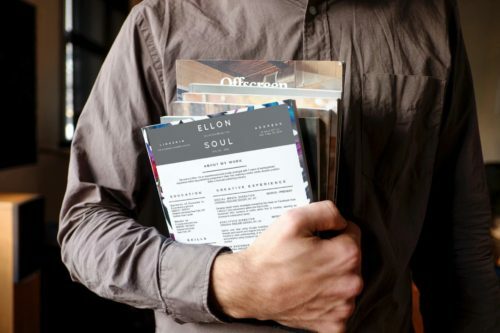 Free fonts and editing instructions are included. 2. 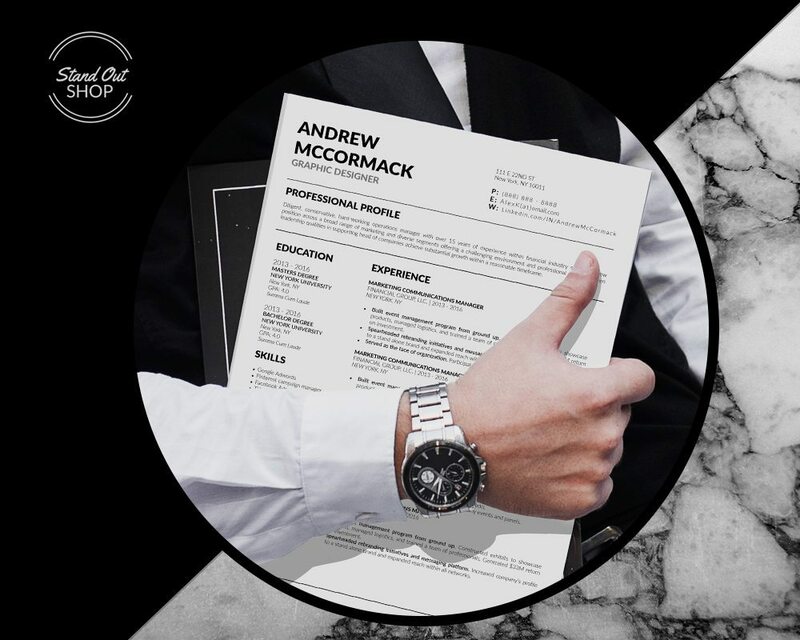 Andrew McCormack 2-Page Resume Template for Microsoft Word and Apple Pages. 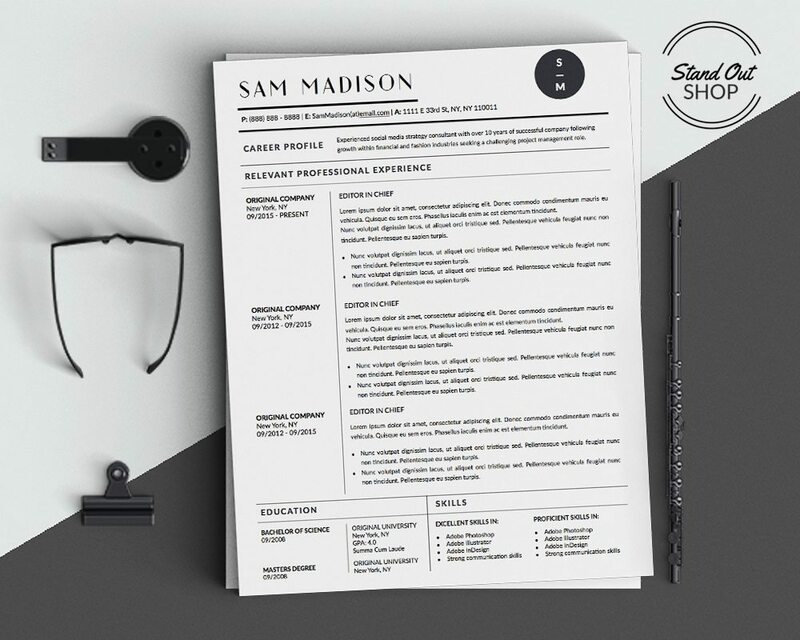 This template breaks down your experience, skills, education, and professional profile in a way that will help the hiring manager digest your information in an easy and organized way. 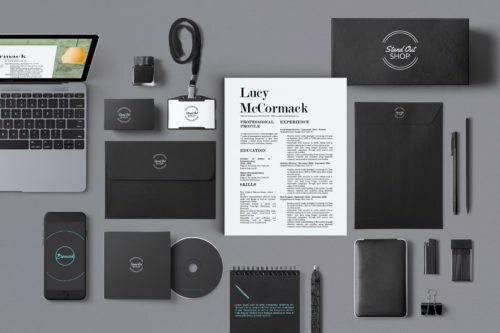 This is truly the full package you need to represent yourself and win your dream job! 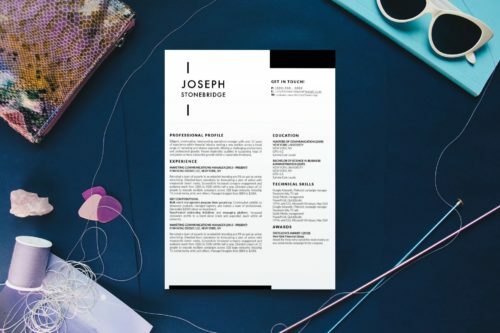 Having a position you’re applying for right underneath your name can help bring out your targeted approach to job searching. 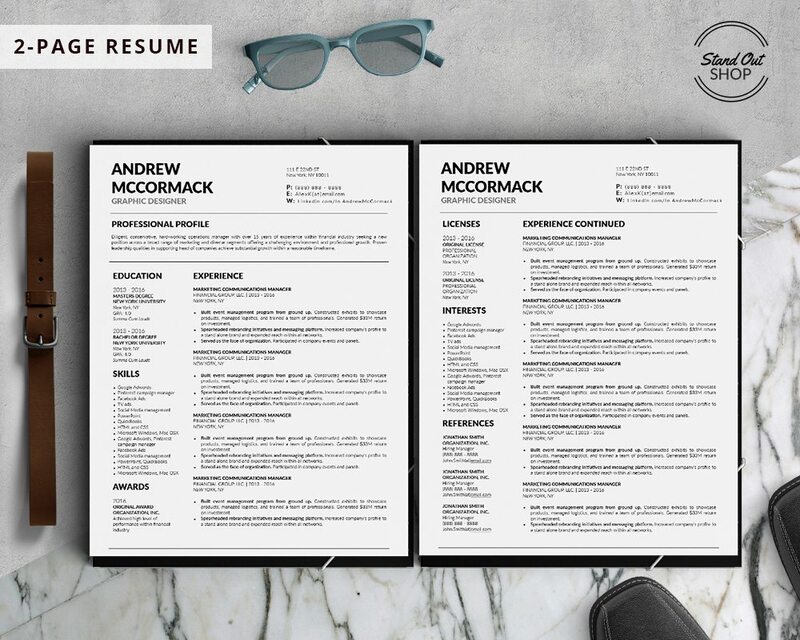 This resume makes it easy to accomplish that. 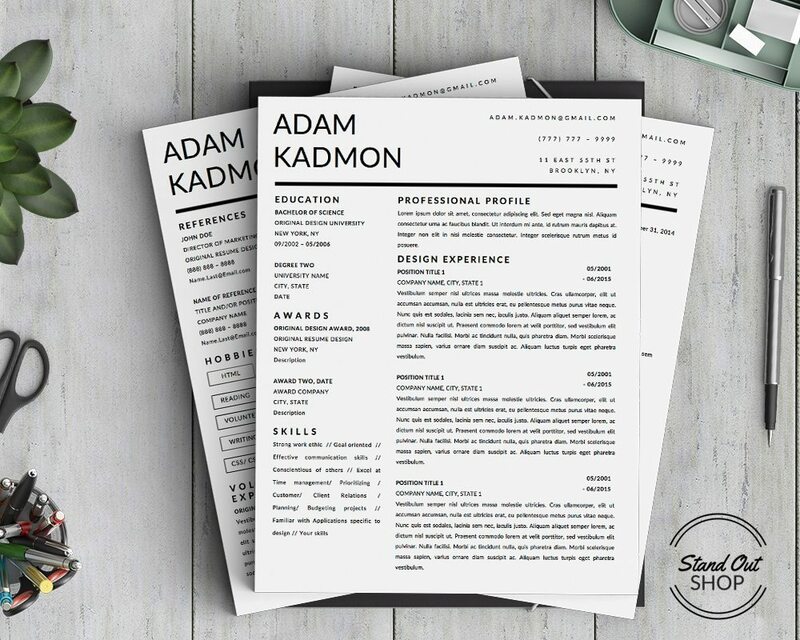 Having a modern font makes your resume look very clean and professional.